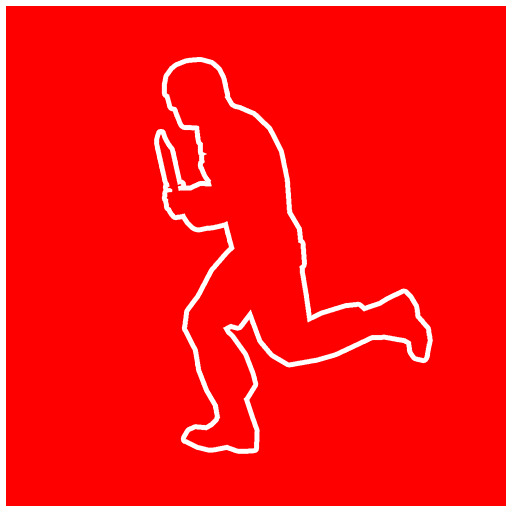 MurderGame Portable v1.0.7 (Mod Apk) One individual – a murderer with a knife, which is trying to secretly kill the other players. Other players have to use your mind to find out who it is, and kill him first. Unfortunately, they have only one gun among them.